Next Wednsday, April 24, the Richmond International Film Festival will be hosting an event that no craft beer lover will want to miss! Stone Brewing Co-founder Greg Koch will be presenting a film documentary about his journey to open the first craft brewery in Berlin, along with the film’s director Matt Sweetwood. The event will take place at the Bow Tie Movieland off the Boulevard near The Diamond. There will be a pre-mixer beginning at 6:30pm, followed by a screening of the film at 7:30pm, and a Q&A session with Greg & Matt afterwards. There will then be an afterparty at River City Roll (within walking distance of Movieland) where Greg and his team will be offering a special taste of Berlin brews, and Hambone Relay out of Philly will be giving a special live musical performance. Ticket holders to the film will automatically get in free to the afterparty. General admission is $15 and you can purchase your tickets at https://riff.eventive.org/schedule/5c82a93f5d008b001eeecfcd. See a great film, meet with Stone Brewing Co-founder Greg Koch and ask him questions, then enjoy a special craft beer tasting and live music. So, do you have plans for next Wednesday? 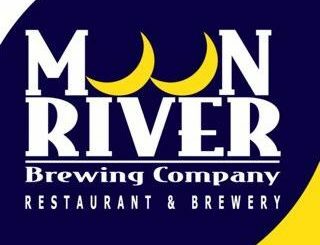 Moon River Brewing: Toast with a Ghost in Savannah, GA! 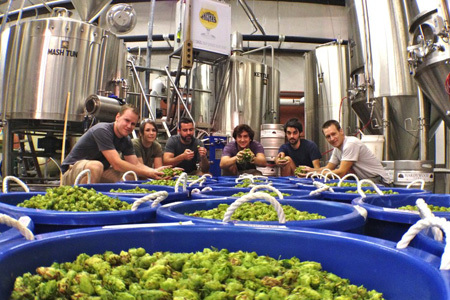 Previous story Phase 2 Brewing Signs With Global Wines Distribution Virginia!